You know those goofy Rabbids that were spun off from the Rayman series? Well, Variety reports they’re getting their own feature film written by the scribes of Robot Chicken. 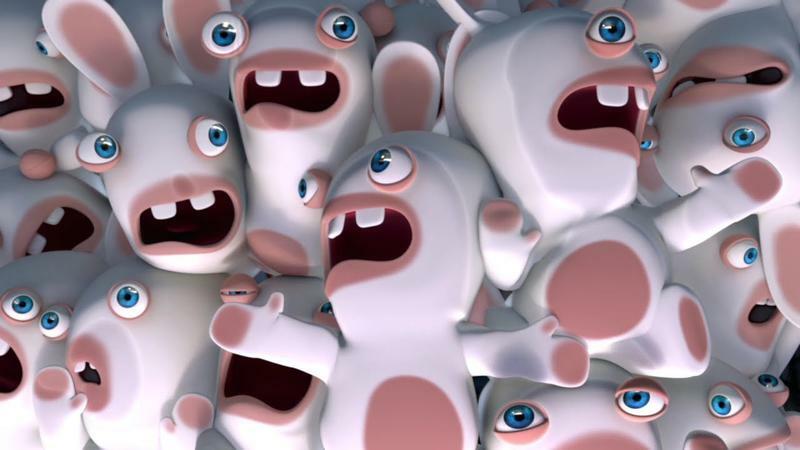 If Minions can star in their own standalone film, Rabbids seem like a prime candidate for similar treatment. At least that’s what Sony Pictures Entertainment thinks. The film would be a hybrid of live-action and stop-motion. The crazed rabbits are known for wreaking havoc and otherwise acting like kids hopped up on sugar. They’re charming because they talk gibberish, cause mischief, and take advantage of our love for slapstick comedy. That’s pretty much the perfect formula for entertaining small children, and, again, a major reason why Minions are so successful. 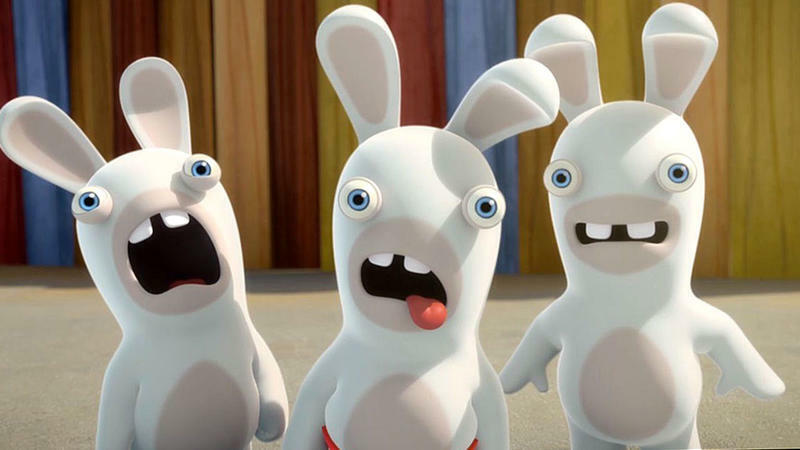 The beauty of Minions, however, is that each one has their own mini personality, where Rabbids just kind of blend together—something the writers will no doubt address when penning the script. All of the writers tapped for the screenplay have won Emmys for their work on Robot Chicken, so the level of quality is there. 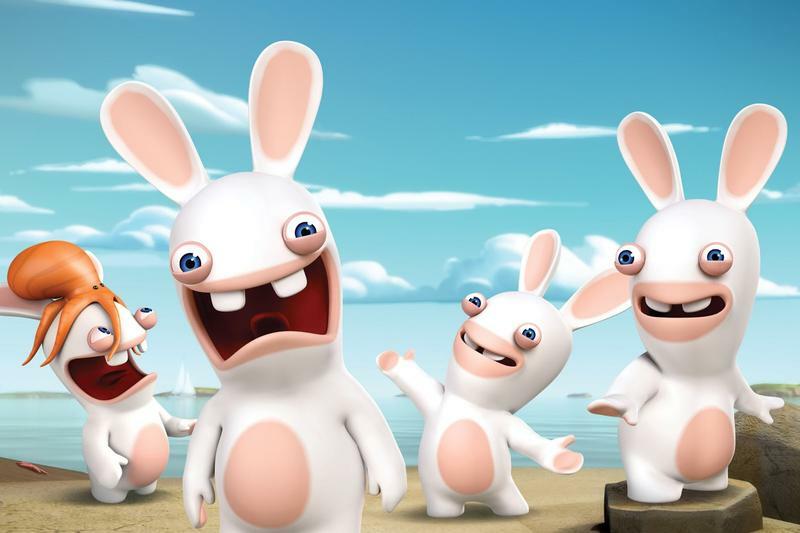 Minions as a feature length film was just OK, so our hopes aren’t all that high for a Rabbids movie. Still, that doesn’t mean it won’t feature plenty of mindless fun.